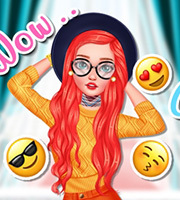 Description: Have fun with Beauty as she takes the Year Round Fashion Challenge in this cool new game. 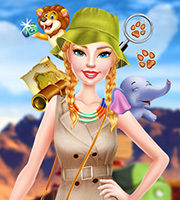 Experience the joy of creating a beautiful new outfit for every month and make Beauty look fabulous! Beauty, being a beautiful princess, needs to look stunning all year long, and you can help her achieve that! 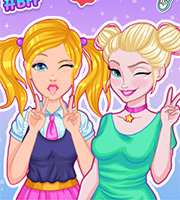 Have a wonderful time with Beauty and enjoy playing this new dressup game called Year Round Fashionista: Beauty!